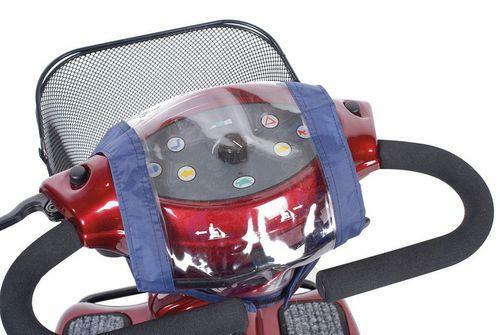 This Mobility Scooter Control Panel Cover is specifically designed to protect and keep dry the electronic controls over the handle bars. 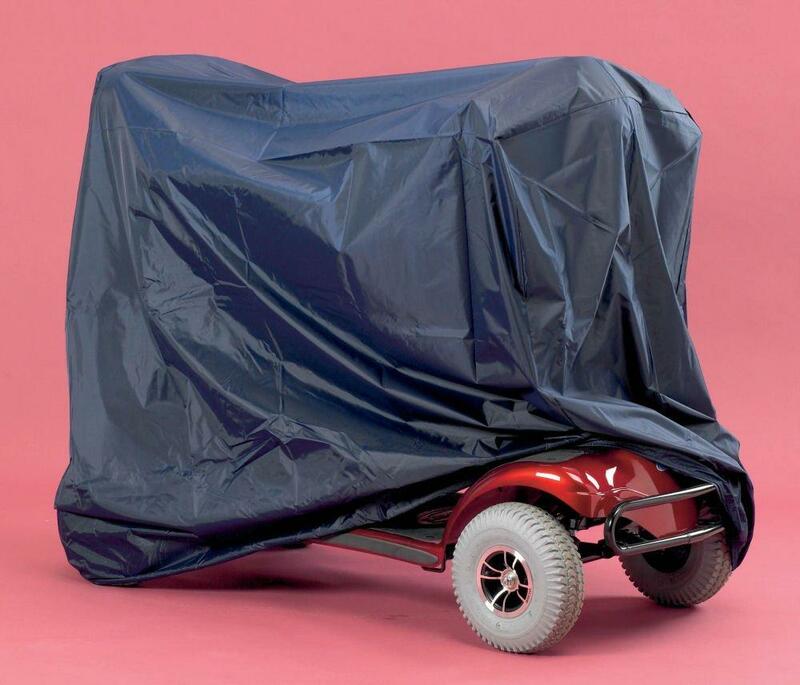 This important cover helps ensure that water does not get into the controls which could seriously damage the mobility scooter such as the handles and brakes. 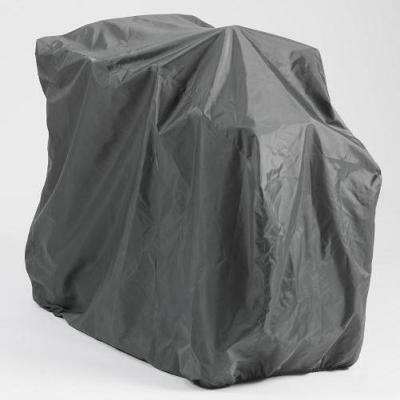 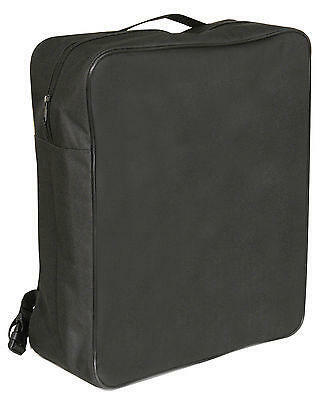 Made from 100% Polyester in Navy side panels with a PEVA window comes tape sealed to give a fully waterproof finish. 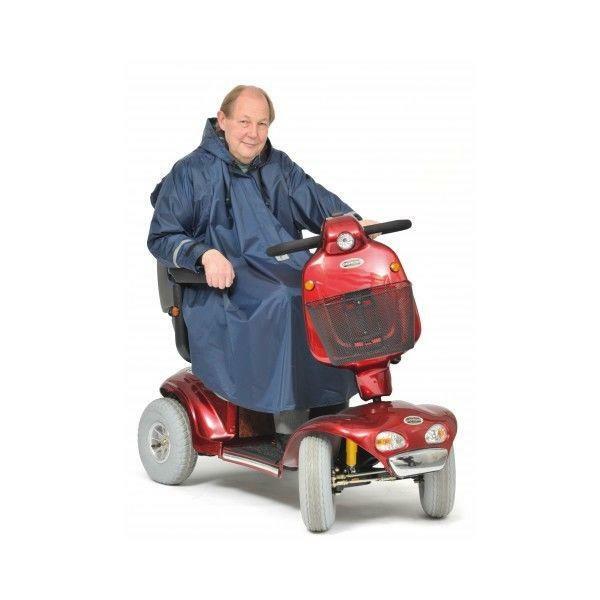 This is a great PD Care Product own Brand and comes at a very attractive price, in fact we boast it is one of our best sellers. 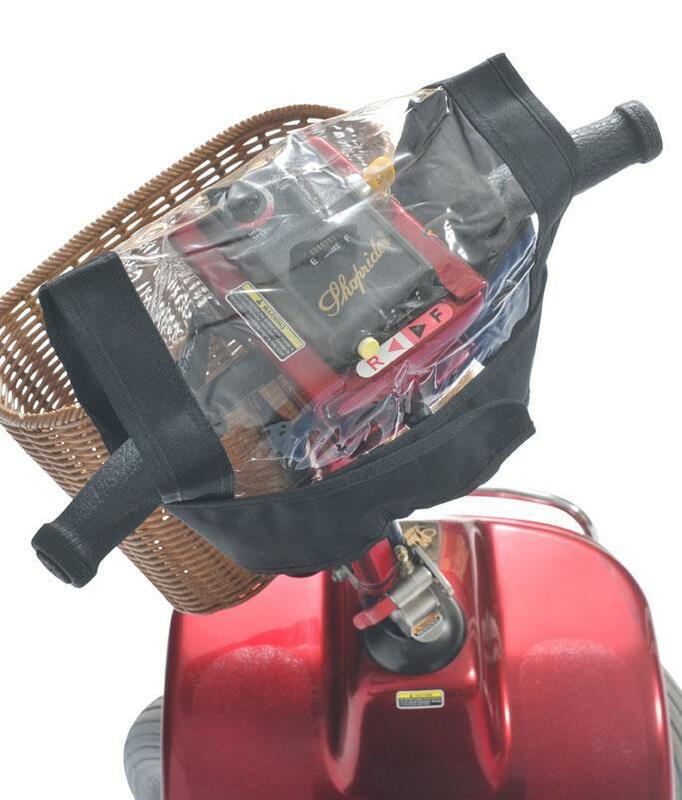 This fabulous mobility scooter accessory fits virtually all scooters regardless of shape and size and comes with Velcro adjustable fasteners.